NEW ALBUM | ONE HAND OR TWO? The new album is complete and available here. The “simple” commissioned pieces evolved into not-so-simple pieces. These were a great challenge to write, learn, and record in a relatively short period of time (they total close to 20 min.). But I’m very pleased with the results and hope all of you will be too. I ended up grouping them into their own set of 5 works: Suite for Piano. This means the Album now has 3 suites — for harpsichord, synthesizer, and piano. These substantial commissions also means the album will fill the CD to capacity, just under 80 minutes of music in all. That’s nearly twice the length of your average album. I also decided to include liner notes for everything on the album, which took some time writing! That means a nice 8-page booklet/insert. 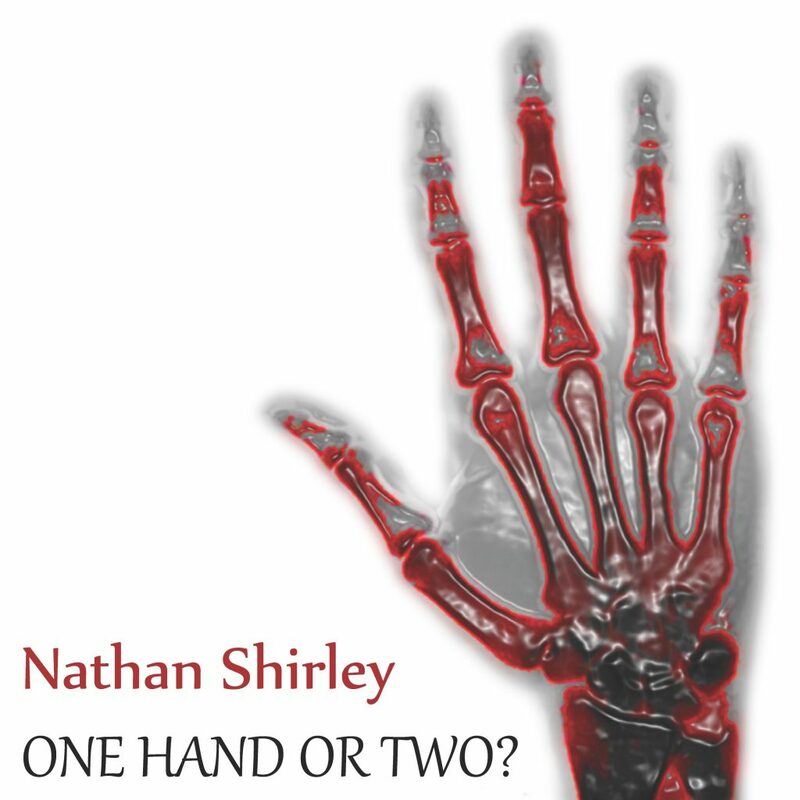 The CD may be purchased here on NathanShirley.com, or downloaded from Amazon, iTunes, and others. If you are interested, you can listen to the entire CD before buying. 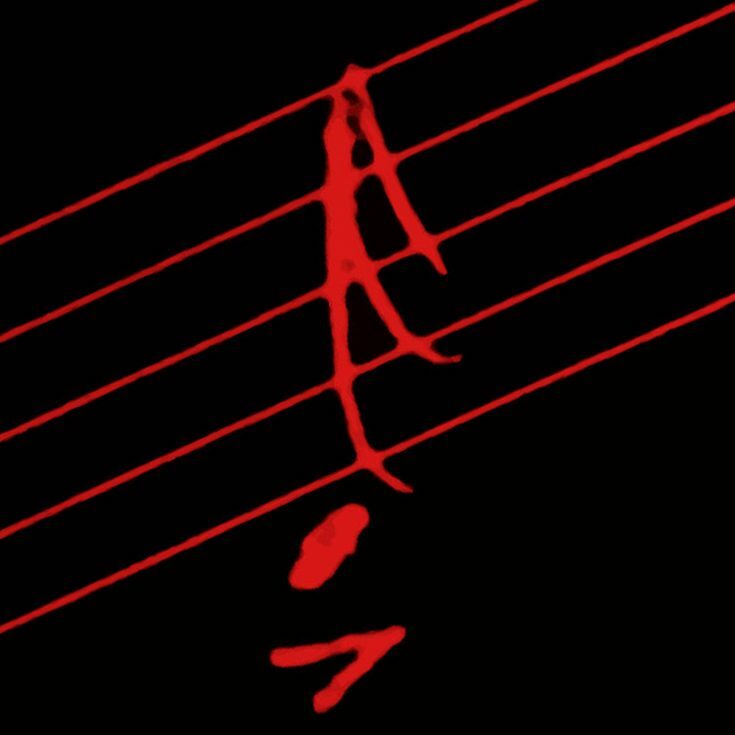 For the pianists among you, the sheet music is currently available here for download at no cost. Occasional updates about new music, projects, and more.